Amy's Ice Cream. 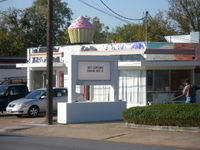 Hey Cup Cake's owner, Wes Hurt says the grand opening will be on December 15th, which is National Cupcake Day. Wes and crew are busy getting the store ready for business. I have a few pictures but he asked I not include one of the retail area to leave it a surprise. 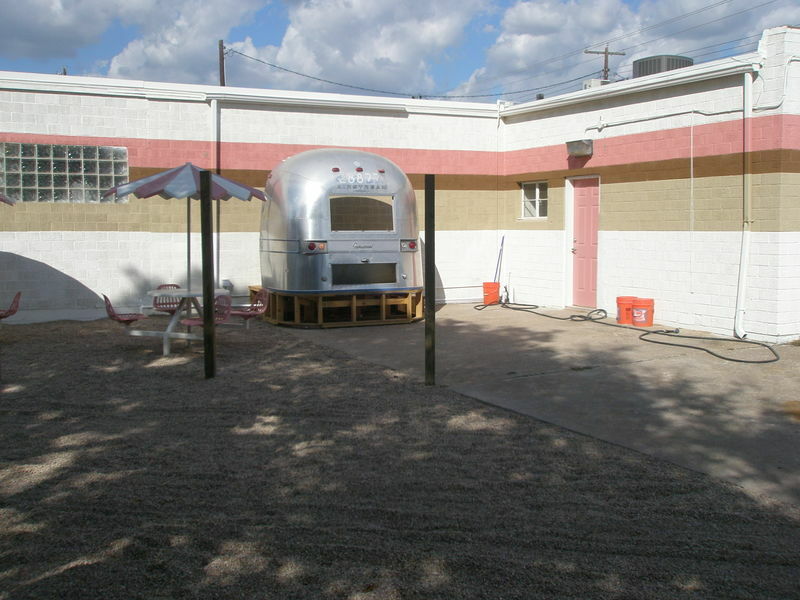 Here's a hint, think Airstream. Although it's not open to the public yet, they are already baking. The cupcakes in the photo were baked in their new kitchen and are headed for their Airstream on South Congress. 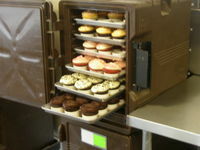 If you want to know what kind of cupcakes you can look forward to, here is a link to their menu. Plans are to expand the menu in the near future. Wes is pretty excited about the new location. I am sure Allandale is looking forward to the opening!